Beautifully updated and privately set unit in the Popular Vista Ridge. Walk into this immaculate 2 bedroom unit and you will immediately appreciate the open design, large rooms and extensive yet tasteful updates. Everything from the floor to the ceiling has been redone in this unit boasting new kitchen counter tops, cabinets, engineered flooring, crown moldings, f/p mantel, new lights, new tiles, paint and the list goes on. If thats not enough, the unit also boasts a gas f/p (included in strata), in suite laundry with LOTS of storage, an EXTRA storage room, 1 parking spot and a good size deck for entertaining. 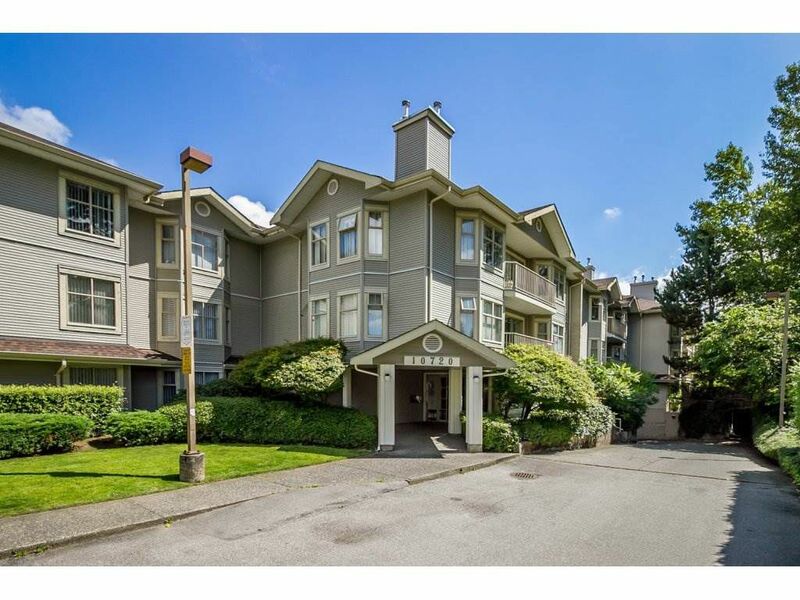 Excellent and pro-active strata and a great location near transport, schools, shopping, rec centre and major routes.